Each year students sign up for nursing school in the hopes of finding the cheapest online RN to BSN nursing degree programs available. Although nursing programs may lead to both associate and bachelor’s level degrees, depending on the type of work the student wishes to perform after school, a graduate with a BSN will have more professional opportunities later on down the road. 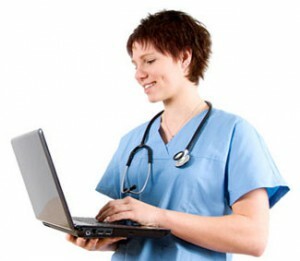 Listed below are our picks for top 10 cheap RN to BSN online degree programs. All 10 of these cheap nursing degree programs on this list allow students to pursue their educational goals inexpensively while getting a great value for their time and money. 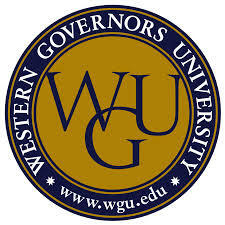 Summary: Western Governors University offers seven medical degrees, include two undergraduate programs and four master’s programs. These programs include B.S. Nursing for registered nurses, B.S. Nursing for pre-licensed students, M.S. Nursing in Education, M.S. Nursing in Leadership and Management, M.S. Nursing in Education for registered nurses, M.S. Nursing in Leadership and Management for registered nurses and MBA in Healthcare Management. WGU programs require 120 units of study. Depending on previous education, a bachelor’s degree program will take about four years. Tuition: WGU charges $2,890 in tuition every six months rather than per credit. Summary: Baker College Online offers an accredited online Bachelor of Science in Nursing, which requires all students to be registered nurses as they attend school. All students begin attending online classes with a three week introductory course titled College Success Online. Students are also required to complete general education requirements and to demonstrate English proficiency. The online nursing program takes four years to complete, and is intended for busy students who already work in the nursing field. Students take courses where they will learn clinical experience, including Community Health Practicum and Leadership Practicum. Other required courses include Human Anatomy, Physiology and Fundamentals of Professional Nursing Practice. 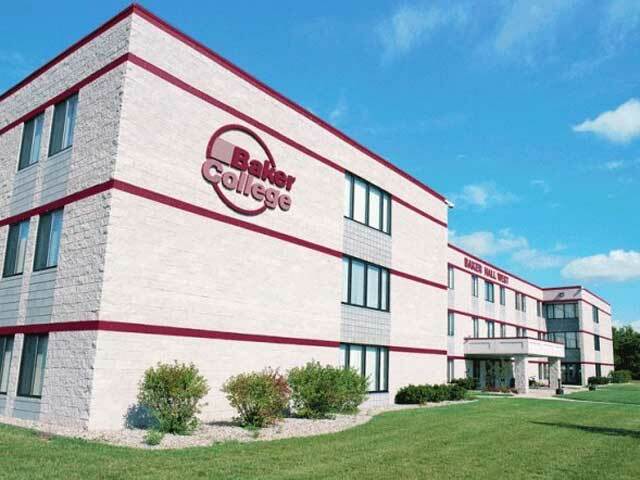 Tuition: Baker College Online charges a tuition of $215 per credit hour. Summary: ISU’s College of Nursing, Health and Human Services offers several degree programs including Bachelor of Science in Nursing for LPN and LVN students and Nursing RN to BSN. Students also have the opportunity to take a minor. Students who wish to obtain a graduate degree may major in Nursing for Family Nurse Practitioners, Nursing Administration or Nursing Education. ISU offers several online programs for nursing students. To qualify for admission to Indiana State University, candidates are required to complete high school with a grade point average of at least 2.5. Students may have to pass English and math examinations as well, depending on their state of origin. Tuition: Indiana residents pay about $286 per credit hour whereas out-of-state students may pay about $358/credit hour. 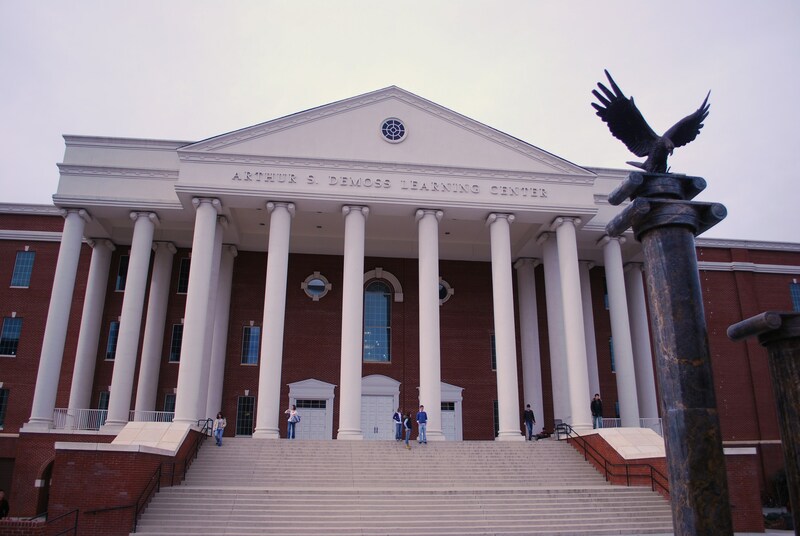 Summary: Liberty University Online is a religious institution that seeks to educate students in many fields. The university offers several nursing programs, including a Bachelor of Science in Nursing for students already working as registered nurses. Students are expected to continue working as nurses while pursuing this program so that they can continue to practice clinical skills. LU requires students to pay an application fee and to mail all transcripts from high school and college. LU also offers a Master of Science in Nursing. 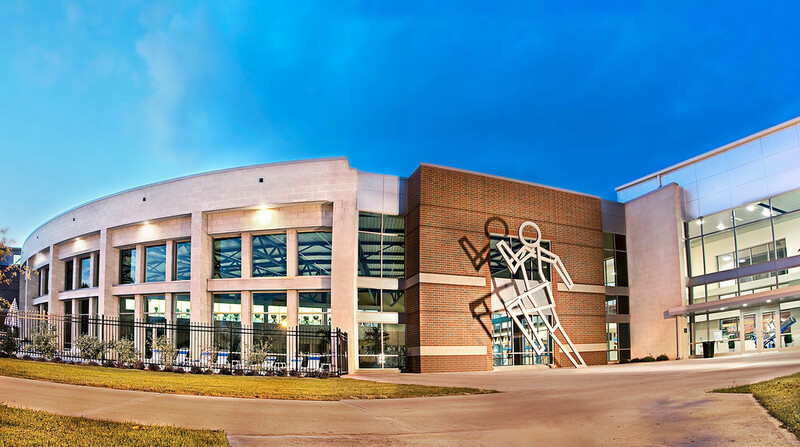 Tuition: Liberty University charges a full-time rate of $325 per undergraduate credit. Summary: Drexel University offers a number of degrees and certificates for health professionals. Students may take either an online RN to BSN program or an online RN to MSN bridge program. In order to attend Drexel, students must complete an application and show verification of having RN licensure. Students are required to have a college GPA of 2.5 or above and an associates degree in nursing. Required classes include 30 hours of nursing and courses in English, Humanities, Physiology and Microbiology. 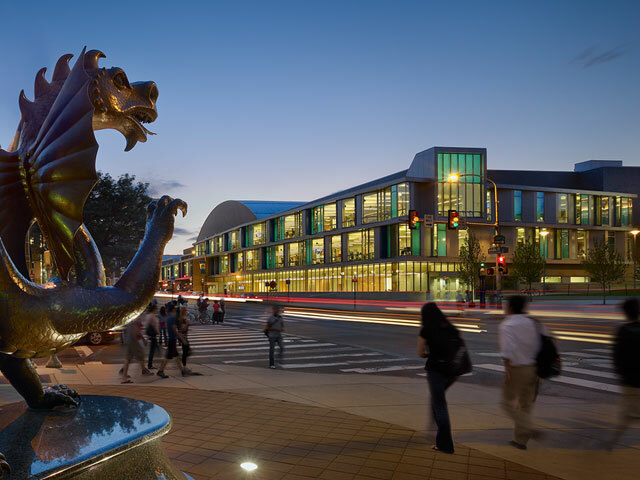 Tuition: Tuition for Drexel University is $569 per credit for undergraduate students. 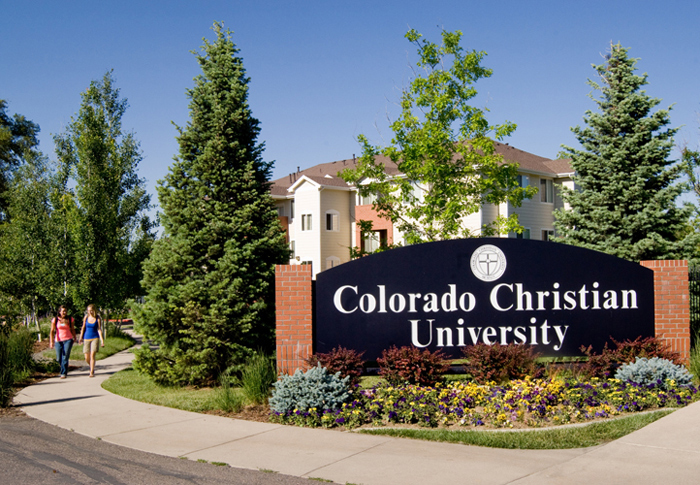 Summary: Colorado Christian University is a religious institution with courses in a variety of fields. The RN to BSN degree completion program is an online degree designed for students working as registered nurses. Students are required to take 120 credit hours, breaking down into 42 in general education, 12 in biological sciences, 28 in nursing and 38 for RN licensure. Most classes at CCU are offered online in five weeks. In order to be qualified for admission, CCU candidates must complete an application, write two essays, submit transcripts and send two letters of recommendation. Tuition: Tuition for this pgoram is $380 per credit hour. 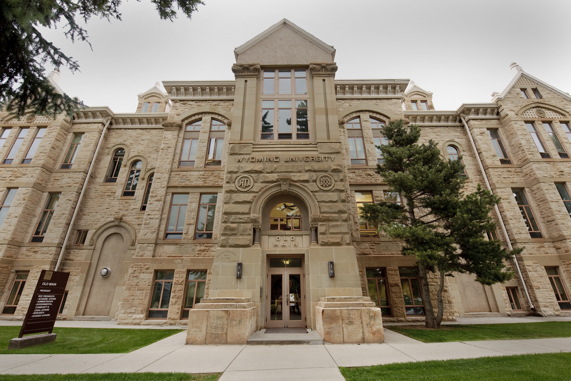 Summary: Brigham Young University is an LDS school that features degrees in several fields, including nursing. Their RN to BSN program is available for students already licensed as Registered nurses. The classes can be taken in person, online, or a combination of in person and online. The courses degree takes three to six semesters to complete. Undergraduate applicants to the school are required to apply with an ecclesiastical endorsement, seminary evaluation and official transcript. Students essays and either an ACT or SAT score are required. 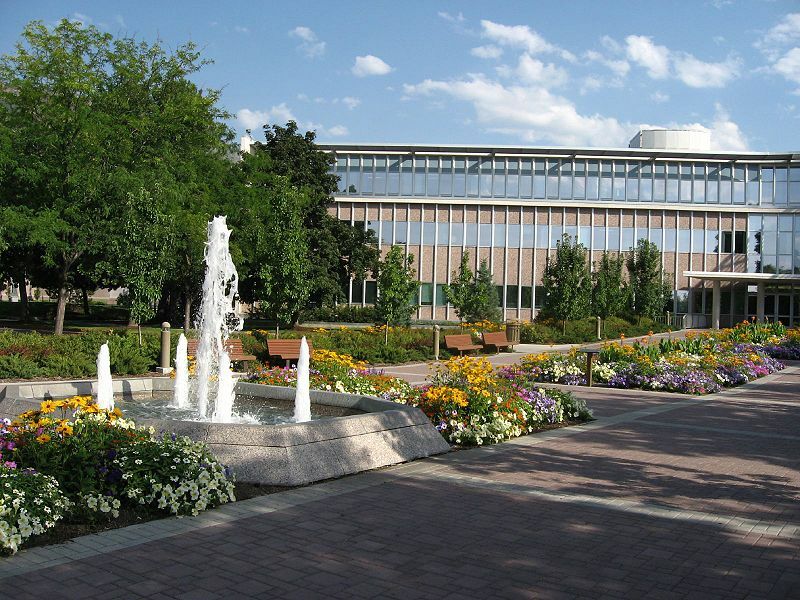 Tuition: LDS tuition for Brigham Young University is $4,710 annually. Summary: The University of Wyoming offers an online RN to BSN program though its Fay W. Whitney School of nursing. Candidates must have received an associates degree or diploma in nursing to study in this program. The nursing program is likely to take a full year for most students and there is no required clinical component. The program is fully accredited by the Commission on Collegiate Nursing Education. Tuition: At approximately $4,400/year for Wyoming residents and $14,100/year for non-residents, the program at WY is among the most affordable RN to BSN degree programs available. This concludes our ranking of the cheapest online schools for bachelor of science in nursing and cheapest RN to BSN online programs.